For way too many years heart disease has been the #1 killer today. This must stop and stop right now. 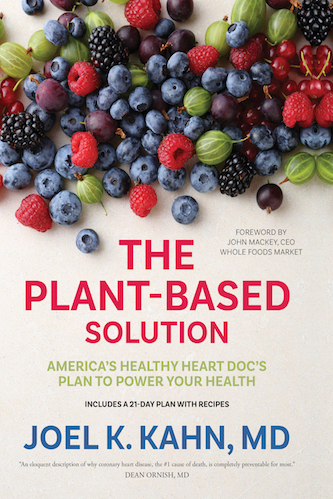 The good news is heart disease can be detected years before it becomes a problem, it is reversible once present, but even more important it is PREVENTABLE with simple science based measures that you MUST know about! Too many successful career minded individuals die without any warning! Many had visits to their doctor and were assured they were healthy. 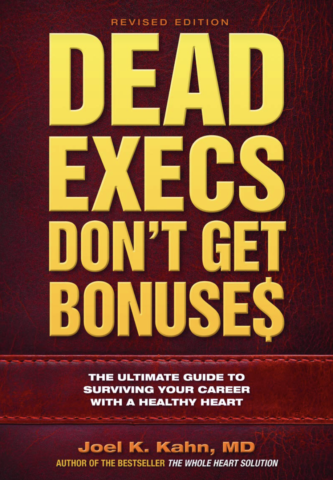 Dead Execs explains how this happens and why it should never happen again. 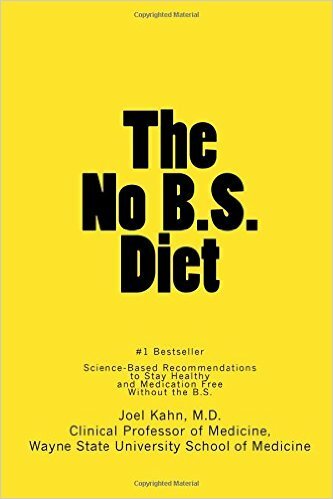 Heart attack prevention specialist Joel Kahn, M.D. is passionate about saving lives. 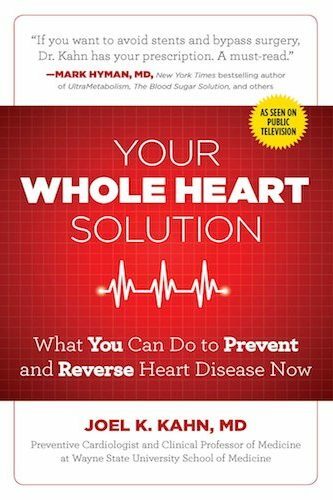 He is determined to prevent 1,000,000 heart attacks, including yours. 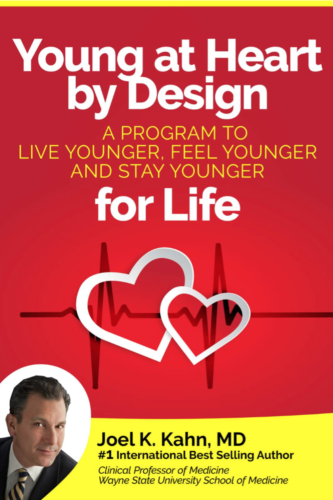 He is helping people understand the facts about heart disease, how to get the heart check up your deserve to protect your career, and how to prevent your arteries from getting clogged. You do not have the time for a heart attack but you MUST have the time to read his book.